The surf camp is located 15km north of Agadir, 45min from Agadir airport. We are based right in the middle of the Mecca of surf in Morocco. Stay at our surf camp Morocco if you want to meet surfer from around the word and live the surfing style, or for more privacy you can rent one of our apartment in Taghazout. Most of all we are located right front of the famous surf spots of Morocco. Banana point, Devil’s Roch, Crocro beach and at 5 min drive from the world class Anker point. Furthermore the view from our surf house is outstanding, whether your at the terrace, kitchen or any other place at the camp. You can enjoy the sunsets and the panoramic beautiful view of Taghazout Bay. 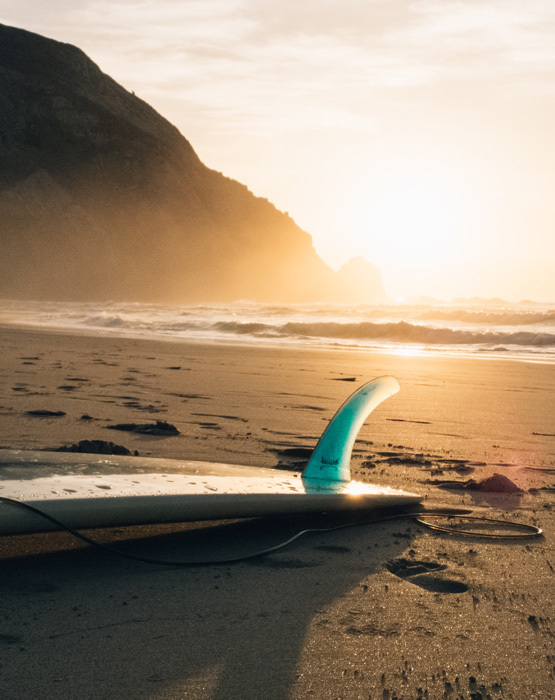 Our friendly team are experienced and qualified surf instructors who are willing to make from your vacation an extraordinary journey. Also you can’t be in Morocco without tasting the Moroccan appetizing food. Our Chef will cook delicious and pleasant meals with the world known moroccan spices, as well as the European meals. All fresh and organic products to suit all different tastes. Vegetarian, Vegan and Gluten free is available. In conclusion our surf camp Morocco is great place for couples, solo surfer, family, or group of friends. Also if you want more privacy and would like to stay near shops and restaurants, we offer Beachfront rental apartments in Taghazout, located 5 min walking distance to Anker point. Whether you are looking for surf trip morocco, surf guiding, Yoga surf Retreat, an apartment for rental or what so ever, we will organize it for you.